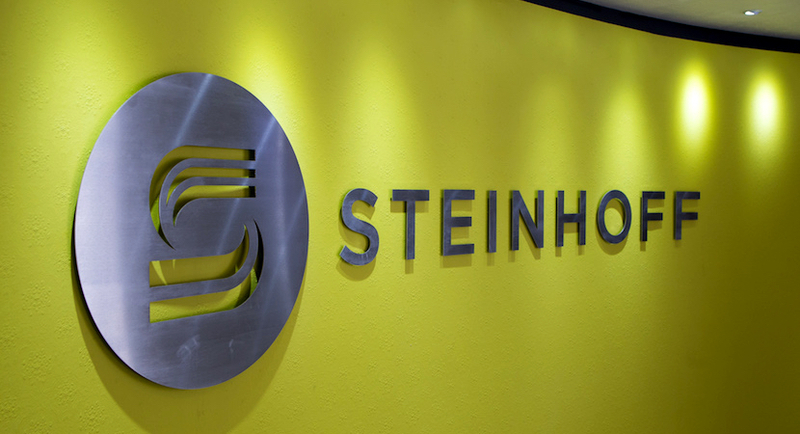 (Bloomberg) – As legal actions against Steinhoff International Holdings NV intensify, several South African companies have joined a class action by Dutch law firm BarentsKrans NV against the retailer in the wake of an accounting scandal. The companies – including Coronation Fund Managers Ltd., Old Mutual Ltd., Eskom Holdings SOC Ltd., Investec Asset Management and Investec Wealth & Investment – represent clients that held about 20 percent of Stellenbosch-based Steinhoff’s stock before the uncovering of accounting irregularities in early December, which wiped almost 95 percent off the share price. BarentsKrans in January said it planned to start legal proceedings on behalf of Steinhoff investors and the “decision by many of South Africa’s largest institutional investors to participate in the BarentsKrans Steinhoff litigation, follows a long evaluation process by many of them,” Martijn van Maanen, a partner at BarentsKrans, said in an emailed statement Friday. Earlier this week, Dutch investor group VEB got the green light to sue Steinhoff in the Netherlands, with an Amsterdam court granting its request to summons former Chief Executive Officer Markus Jooste in proceedings to weigh his personal liability. In Germany, law firm TILP filed a claim against Steinhoff on behalf of an investor and is working to expand it into the German version of a class-action suit. South African law firm LHL Attorneys last month said had filed a suit in Johannesburg seeking class-action status. The BarentsKrans case is to be heard by the District Court of Amsterdam, with Dublin-based litigation funding company Claims Funding Europe backing the action. Steinhoff is also under investigation by Dutch and German authorities. Other investors involved in the lawsuit include Abax Investments Pty Ltd., Bateleur Capital Pty Ltd., Denker Capital, Electus Fund Managers Pty Ltd., MMI Ltd.’s Momentum, Tantalum Capital Pty Ltd., Truffle Asset Management and Visio Capital Management Pty Ltd.